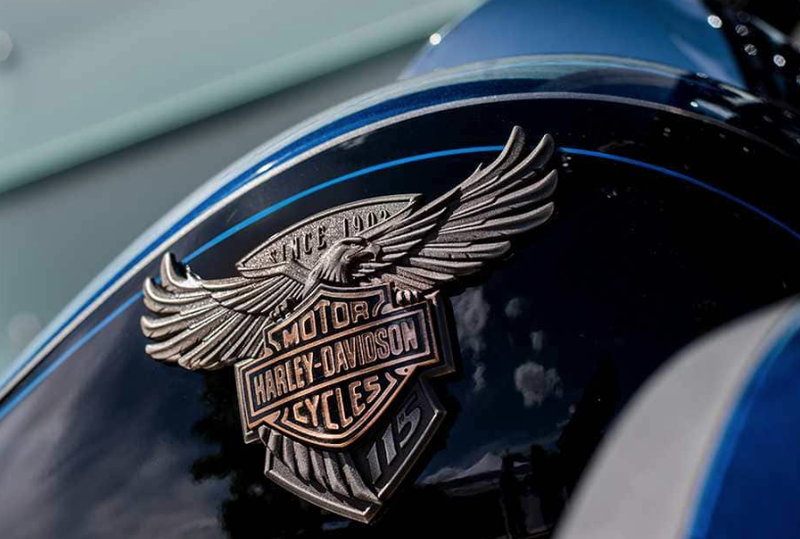 Harley-Davidson has initiated a voluntary recall in Canada. The Campaign number is #2014058 and is targeted at repairing at least 297 motorcycles. 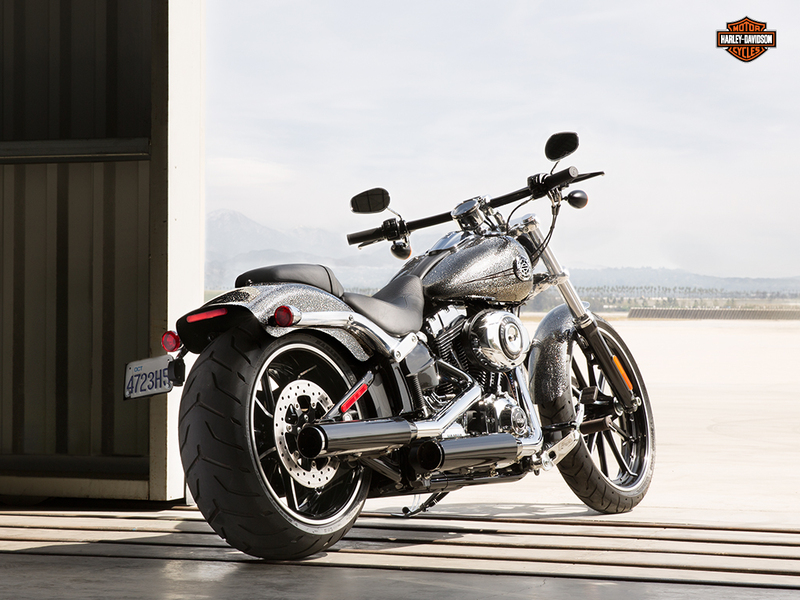 The motorcycles effected are the 2014 Harley-Davidson Breakout and 2014 Harley-Davidson Softail Slim. 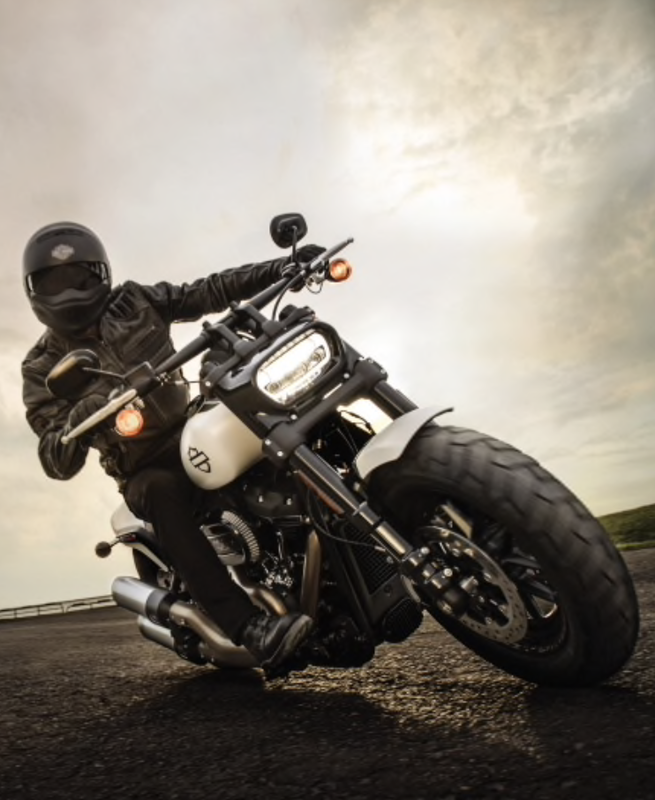 According to the Road Safety Recalls Database, the motorcycles may not comply with Canada Motor Vehicle Safety Standard 108 – Lighting System and Retroreflective Devices. 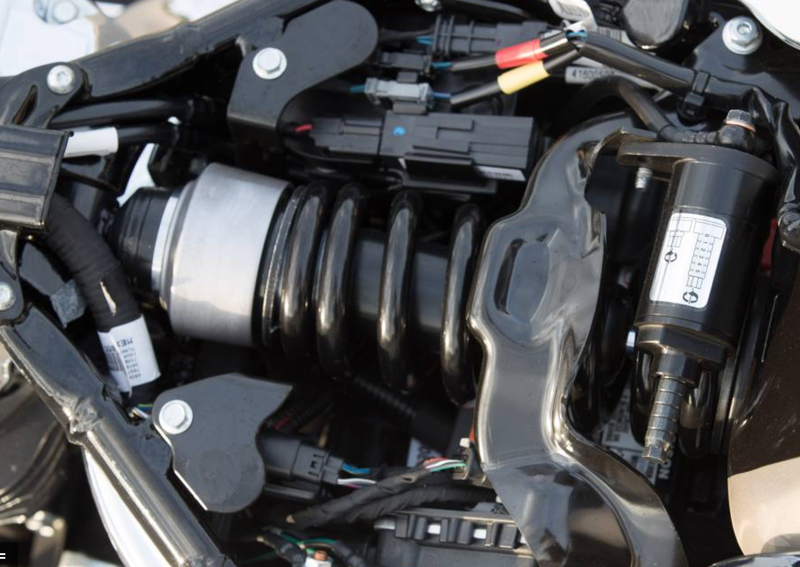 The problem is due to a programming error in the body control module, where the brake lamp lit area may be less than what is allowable by the above standard. This could render the vehicle less visible to other motorists, possibly resulting in a crash causing property damage and/or personal injury. Dealers will correctly reprogram the settings in the body control module. Recalls in Canada are often followed by the U.S. counterparts, and it’s anticipated that the NHTSA will be involved shortly and the effected number of motorcycles will increase. 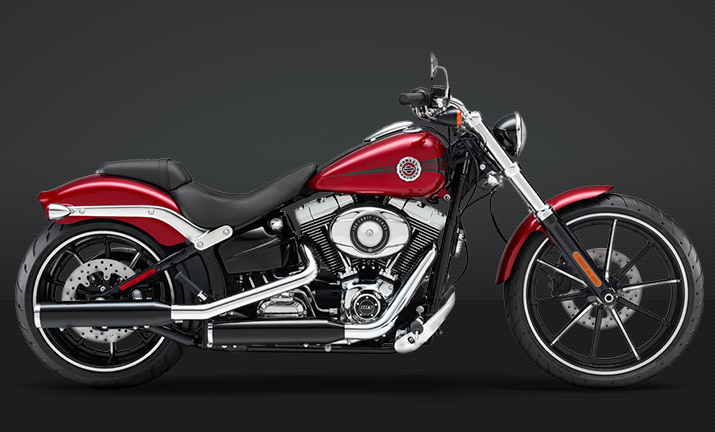 Introduced last week at the 72nd Daytona Bike Week, the latest Softail model is called the 2013 FXSB Breakout (MSRP $17,899). It has gloss black Gasser cast aluminum wheels on a 130mm wide and 21-inches high front while a 240mm chunk of Dunlop rubber on the rear. It comes equipped with 1.25-inch drag bars that sit atop a beefy fork, the bars are mounted atop a four-inch riser with a speedo incorporated into the chrome risers. The wide front fork kicks out at a 37-degree angle while the front fender has been cut down about as much as legally possible. There is the Twin Cam 103B engine and its machined fins and chrome covers contrasting the black powder-coated cylinders. If the name is familiar it’s because the motor company released a CVO version of the motorcycle back in August of last year. The production version receives the same long and low stance with the sinister looking disposition. Someone in marketing didn’t get the memo that factory custom chopper manufacturers have been dropping like flies! 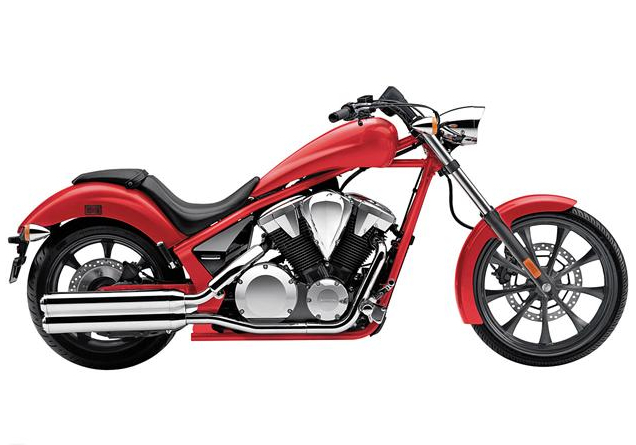 The Breakout is the first CVO model to be “reverse” adapted into a production model. 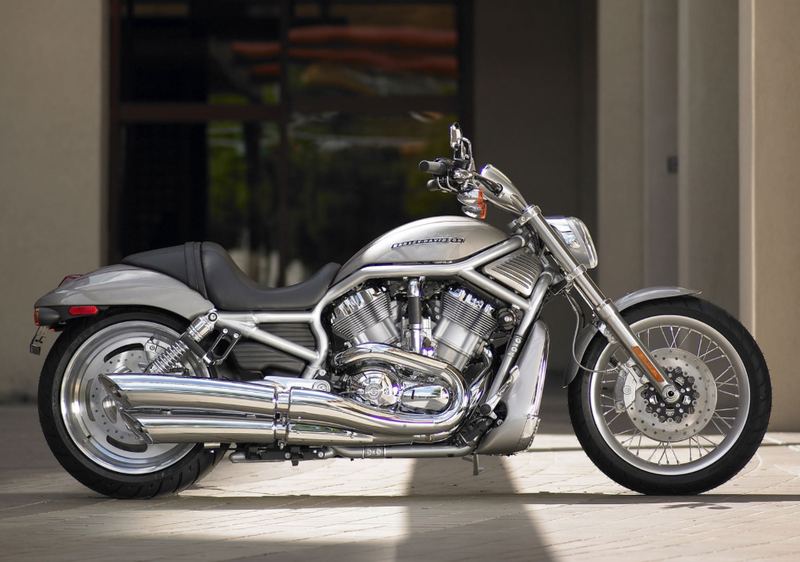 You might recall that CVOs are typically “juiced” up motorcycles taken off the production line and layered with chrome. Up until 2009 they were all hand-built, but these days you’ll find them rolling along on the standard production line in York. And, if imitation is the highest form of flattery then this year’s “breakout” is proof that the copy kat’s are alive and well. But, who is copying who? Take the 2013 Honda Fury (MSRP $13,390) which continues to sport a fuel tank with distinctive lines mounted high on the backbone, opening up the space above the engine and the tubular frame. It rolls with a 21-inch tall front wheel that is kicked out at a 38-degree angle and the chopper-ish dimensions balanced out by the 200mm wide rear. It’s powered by a liquid-cooled 1312cc V-Twin. Since the Fury’s introduction in 2010 the entry price point has jumped only $391. 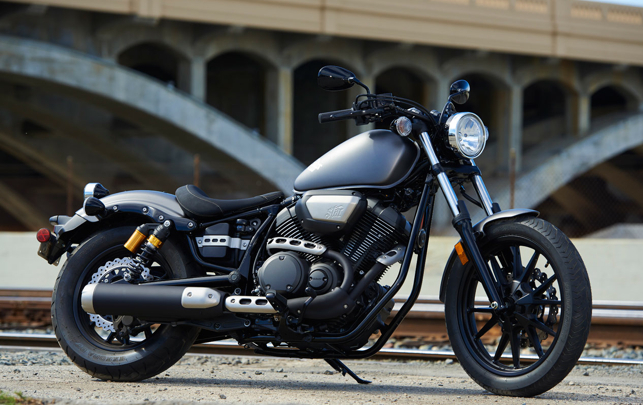 And then there’s Yamaha’s Star Motorcycles who recently unveiled the 2014 Star Bolt (MSRP $7,990), a simple and stripped-down performance bobber ready for personalization. A direct competitor for the minimalist H-D Sportster crowd. The Bolt is powered by a 60-degree, 950cc (58ci) air-cooled V-Twin with fuel injection. A five-speed transmission provides the power via belt drive to the cast-aluminum rear wheel. A double-cradle frame, using the engine as a stressed member, along with a 540-pound curb weight will make this motorcycle easy to handle. There are some nice touches such as a smoked-lens digital meter, wave brake rotors and LED tail lights to bring home some modern performance to the Bolt. Whenever I hear about copy kat merch, I almost always think of China knock-offs. It’s not completely undeserved, given all the fake DVDs, designer clothing and copy Rolex watches. But, on the motorcycle front Harley-Davidson looks at minimum liked they rolled out a recalibrated Rocker C version or worse is complicit in “breaking out” a Raider/Stryker copy. Photos courtesy of H-D, Honda and Yamaha.